The Lamborghini Aventador J is an awesome car although it doesn't have a roof, but it does have wind deflectors that used to keep the wind off your face as you face. 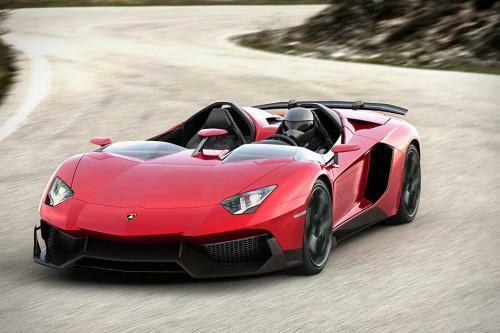 The Lamborghini Aventador J is road legal although it would probably be better on the track or the autobahn. The car has a 700bhp V12 engine, but will not include an audio system, navigation or HVAC to reduce weight. It also has composite seats with inserts made from “Carbonskin”. 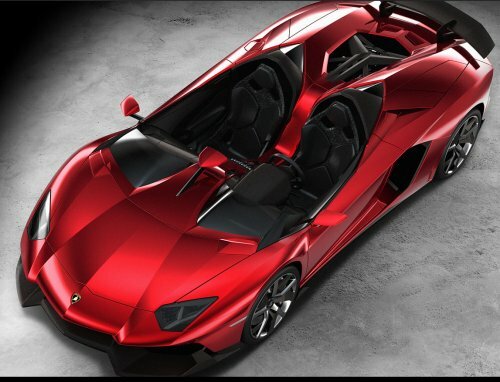 The Lamborghini Aventador J seems to be a one off with no pricing listed.